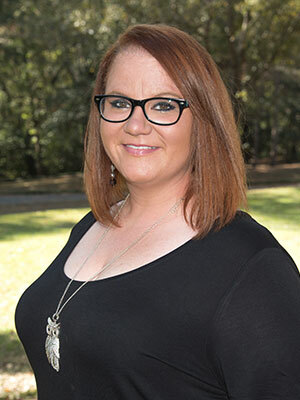 Alicia graduated from Wallace State College in Hanceville, AL with an Associates of Science degree in Dental Hygiene. 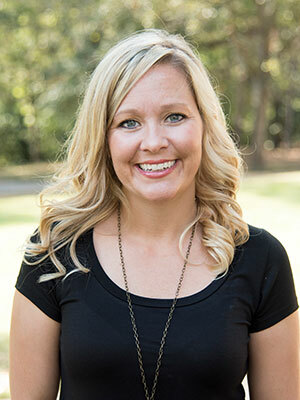 Following graduation in 2000, she began her dental hygiene career at Dr. McCardle’s office as a full time hygienist. Her years of experience led Alicia into the role of office coordinator where she handles administrative tasks, treatment planning, and insurance. Alicia and her husband Tony have one son, Henry who is five years old and keeps life exciting and full of adventure. 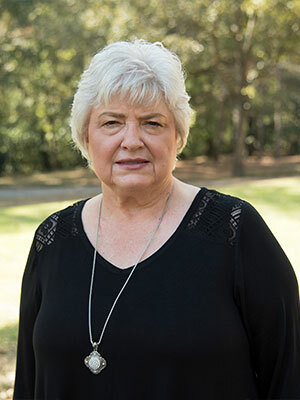 When they aren’t at the soccer field or watching BMX racing with Henry, Alicia enjoys kayaking, Alabama football and spending time with family and friends. Johnnie Ruth is from Cottonwood, AL and has been married to her husband, Rodney for 47 years. They have 2 grown children, Kim and John and 5 grandchildren. After spending most of her adult life being a home maker she took her first job in the dental field in 1995. After 2 years in general dentistry her nephew, Dr. McCardle, asked her to help him by answering the phone at his growing practice until he was able to hire someone. She joined his team and has been an integral part of his practice since that first day answering the phone. When not at work Johnnie Ruth loves spending time with her grandchildren and cooking their favorite meals. Lauren is from Dothan, AL but moved to Germany with her family where she lived for 3 years and graduated high school. She has been part of the team for two years. Lauren loves helping patients with their dental needs, taking the time to educate them on dentistry and helping them to have a more enjoyable dental visit. She has been married to her husband Chris for 7 years and they have one daughter, Emma. Lauren loves spending time with her family fishing, going to the beach and going to Six Flags. Linda joined the team 3 years ago with 10 years prior experience as a dental assistant in general dentistry and specialty experience in pediatric dentistry. 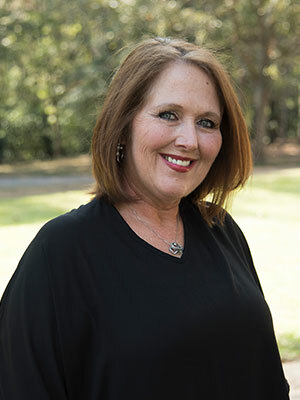 Aside from helping patients with their oral health, Linda’s favorite part of her job is the atmosphere she gets to work in and her personality plays a large part in making the atmosphere at Dr. McCardle’s office so enjoyable. When not at work Linda loves attending church activities, beach trips and spending time with family. 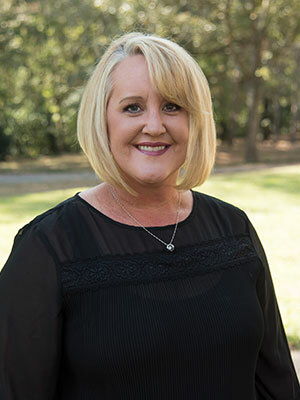 Missy is from south Florida and grew up in a small town south of Albany, GA. She graduated from Darton College with an Associates of Science Degree in Dental Hygiene. Following graduation she worked as a dental hygienist in Georgia for 10 years with specialty experience in orthodontics and oral surgery as well as general dentistry. Missy has been part of our team for 5 years and loves her patients, Doctor and co-workers. In her free time, she enjoys hog hunting with her husband Chad and their two daughters, Ally and Paige. Christie grew up in Dothan, AL and went to Northview High School. She has worked in all aspects of dentistry over her 16 years of experience including oral surgery, orthodontics, pediatric dentistry, and general dentistry. 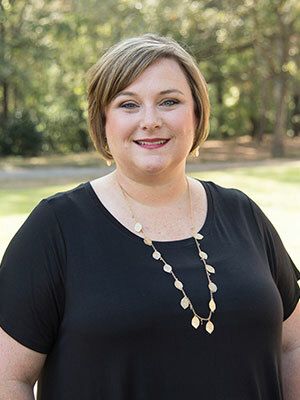 Christy completed the Alabama Dental Hygiene Program in 2010 where she earned her Dental Hygiene Certificate. She is the newest member of the team having joined in January 2016 but already loves the atmosphere and her patients. Christie has been married to her husband Johnny for 9 years and they have 2 boys, Will and Tyler. It is a boy’s world at her home with much of their time being spent at ball parks, hunting or fishing. Her families’ all-time favorite vacation spot is Disney World, where dreams come true!